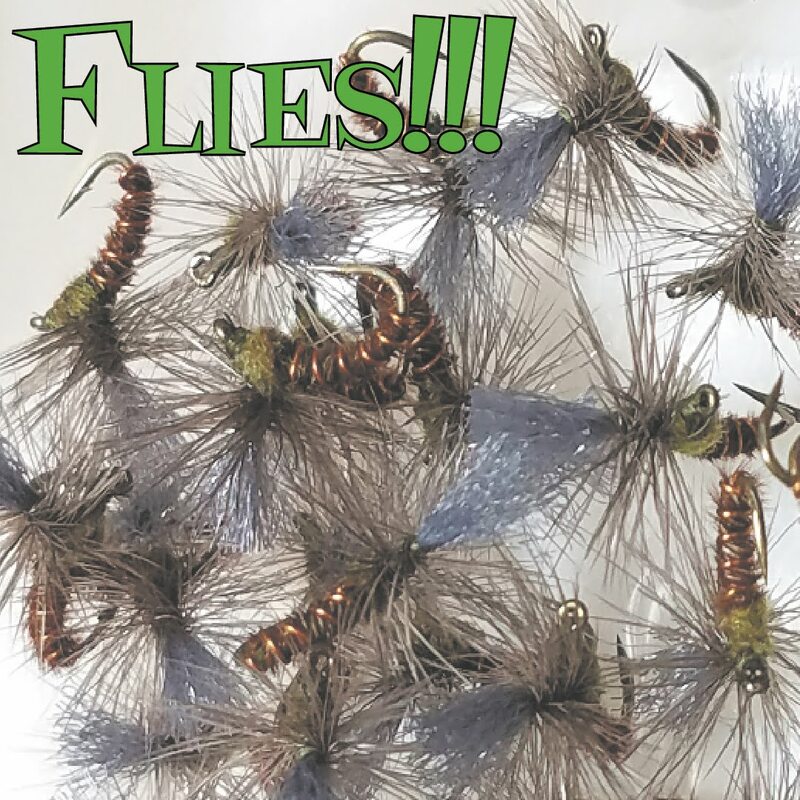 I am a Lamson reel guy, but I have also owned a bunch of Daiwa reels over the years, and ya know what? 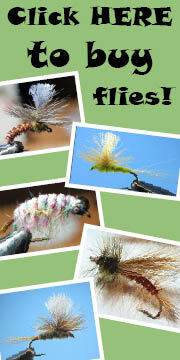 They all have been great reels. My latest one is no exception, even though it's probably older than all of the other Daiwa reels I have owned. 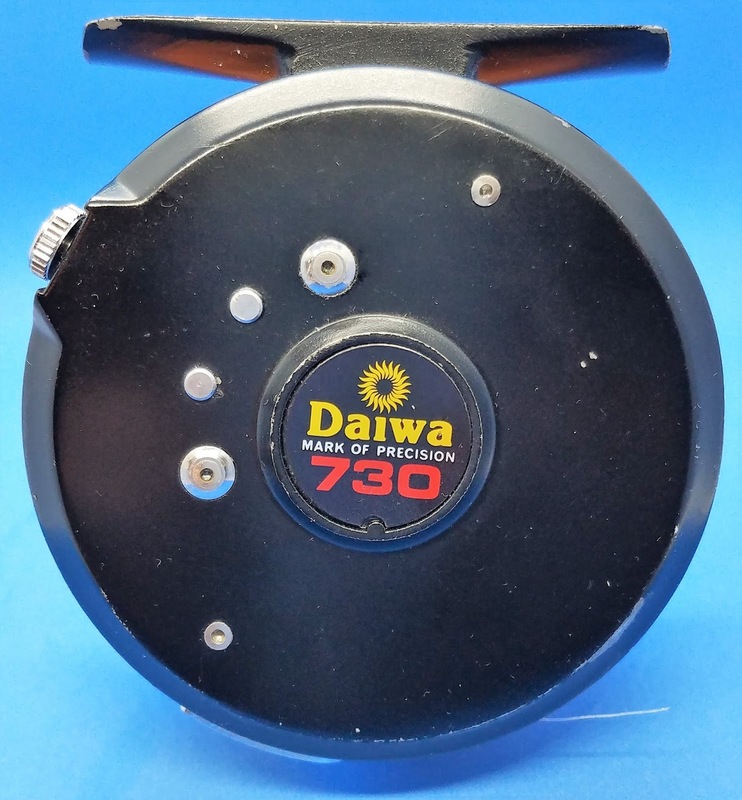 It's a Daiwa 730. It's a small click-and-pawl reel from the 1970s, and it works beautifully. It was fashioned as a sort of clone of the Hardy Featherweight, if my research is correct. It doesn't really look like a Featherweight, in my opinion, other than on the insides. The guts of my 730 looks exactly like the guts of a Featherweight, but the outside is quite different. 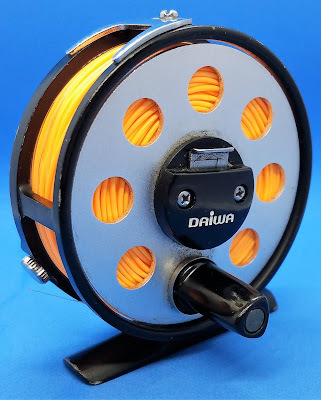 There are less holes on the spool of the Daiwa reel. There is no fancy script writing on the back side of the frame. It's really not that attractive. But who cares?!? 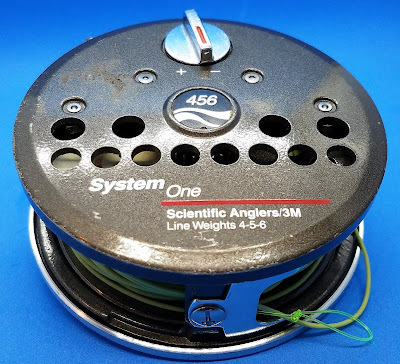 It works great, and now I am feverishly looking for another to use as a backup reel for my 4-weight rods. My new Daiwa 730. Isn't it grand? Its more glamorous Hardy equivalent. 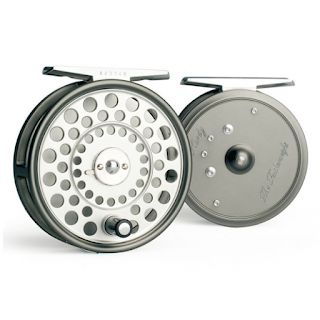 Daiwa is not big in the fly fishing reel world any more, at least in the USA. But if you are looking for a good, low cost reel, try to get your hands on any of their older reels. I am sure you will find you've made a good purchase! 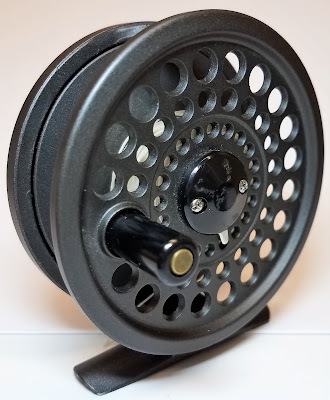 My first nice fly reel, which I bought in 1987. A Daiwa-made System One 456. It still sort of works today! 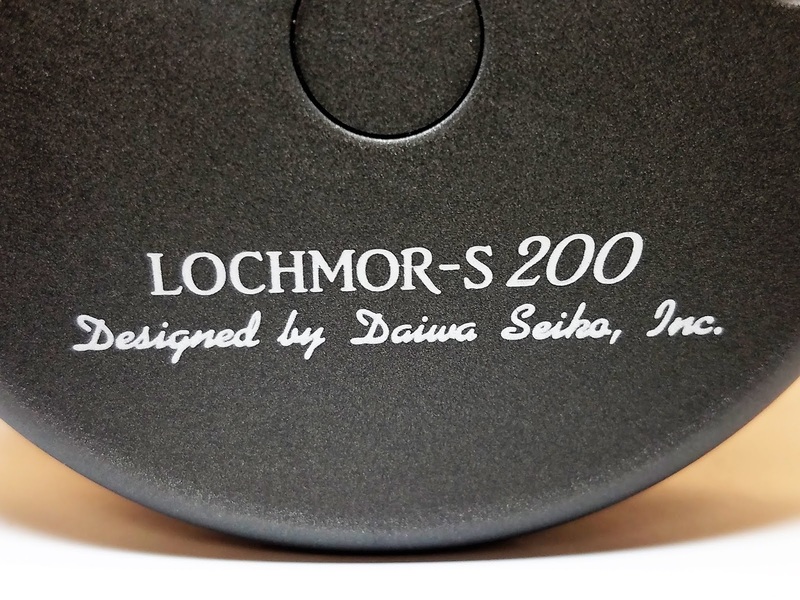 This and above: A newer Daiwa Lochmor-S 200. 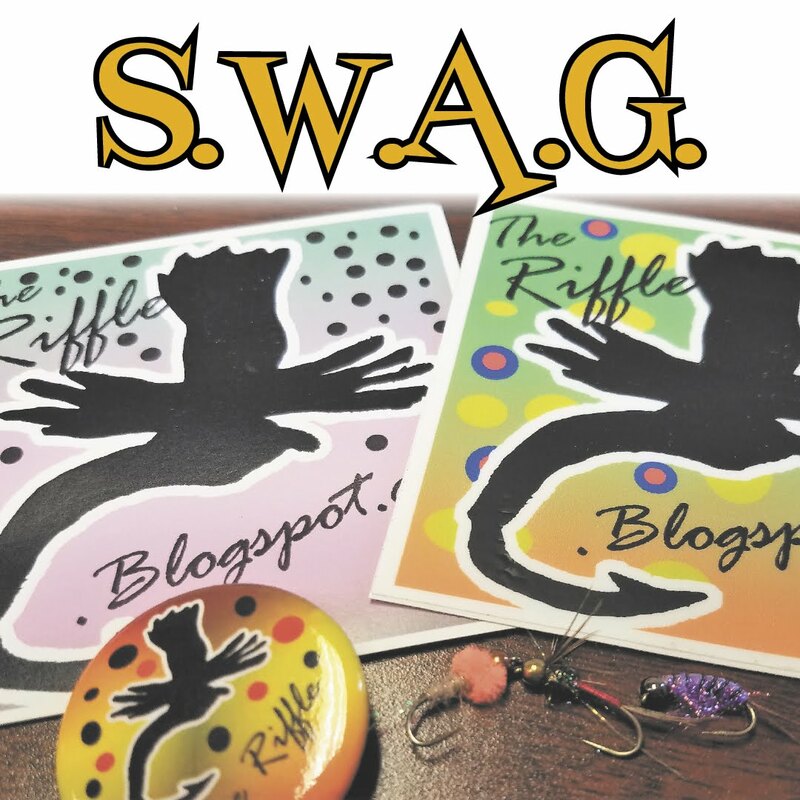 Another fine reel. And the Lochmor 200A, a mid-arbor design. I thought this old Daiwa glass rod, the VIP 43, was one of the coolest old glass rods I had seen. 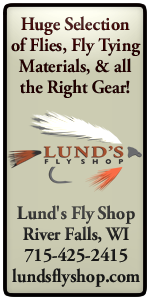 A beautiful translucent blank, cool thread wraps, a comfortable foam grip. I thought it was so cool! Then I took it out and gave it a test cast. It was rated for a 5 or 6 weight line, but I think it would have been better suited for an 8 or 9. It was so stiff! The closest thing that I have ever come across to the proverbial broom handle. 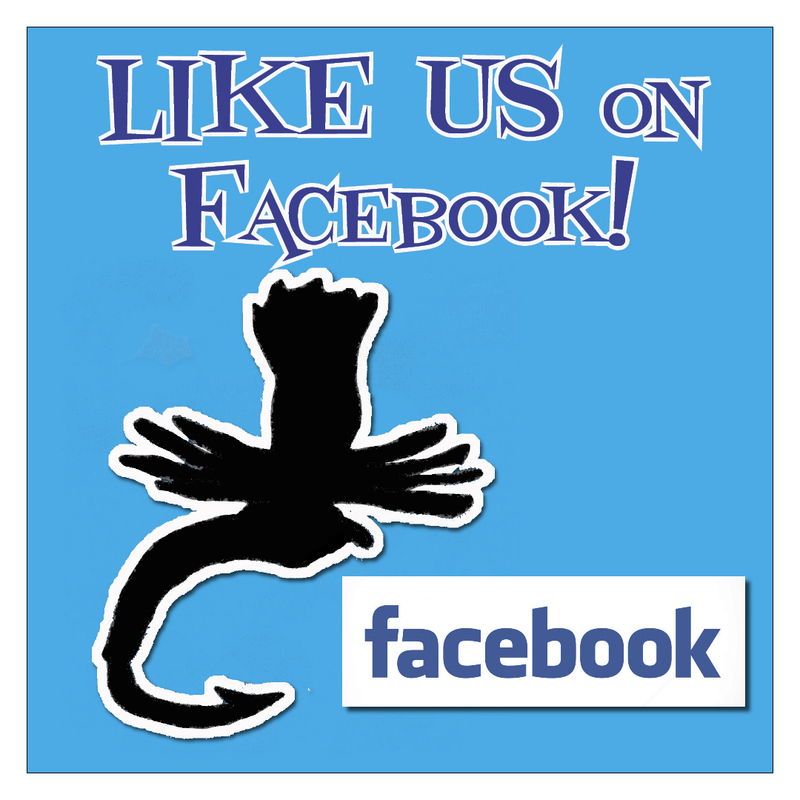 Oh well, I'll just stick with Daiwa reels.